Join us at Share.Like.Buy on June 16th and 17th in New York City. 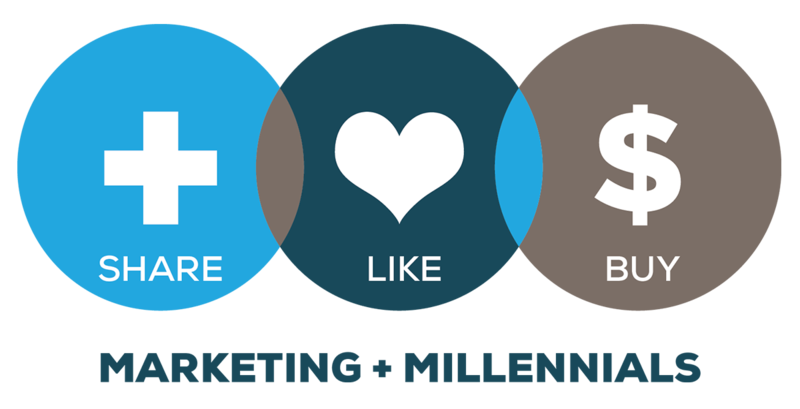 This year’s conference marks the 4th annual, world’s largest conference on Marketing to Millennials™. At the conference research insights will be revealed on millennials as parents, global views and the fashion purchase processes. The conference kicks off on Monday, June 16th with our opening reception at 5 p.m. at the Time-Life Building in the Rockefeller Center. The reception will feature a live performance by pop sensation, MKTO. 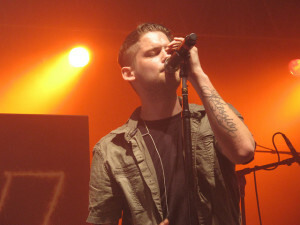 Comprised of Malcolm Kelley and Tony Oller, MKTO is most famously known for hit songs “Thank you” and “Classic,” both of which have hit the Top 100 charts around the world. MKTO will mingle with guests of the reception after their performance. The conference starts Tuesday morning with registration beginning at 7 a.m. followed by a continental breakfast at 7:30 a.m. Jeff Fromm, Founder of Share.Like.Buy and author of “Marketing to Millennials: Reach the Reach the Largest and Most Influential Generation of Consumers Ever,” will start the conference with opening remarks at 8 a.m. The day is packed with top presenters with a focus specifically on retail, fashion, youth and trends. Stepanie Sladkus, Publisher from People StyleWatch will lead the conference talks with “How Millennial Life Stages Affect Searching, Sharing and Shopping.” Her presentation is based on People StyleWatch’s third annual research study of the millennial generation. The focus is on the ever-changing purchase process: life stage effects, multi-platform shopping, consideration and justification. 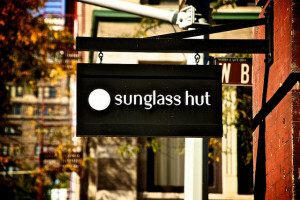 Later that morning, we will hear from Ennio Perrone, VP of Marketing and Merchandising of Sunglass Hut. Perrone will discuss how the fashion and accessories retail industry is evolving to account for the more digitally savvy millennial consumer. There is no doubt that technology plays a more important role in influencing millennials’ shopping behavior, and Perrone will touch on how retailers are transforming physical store environments to create excitement and experience for shoppers. We are thrilled to also hear from the VP of Strategic Marketing, Elliot Lum, of Sony Music / Columbia Records. Sony Music conducted a study of 31,000 consumers to take a deep look at music fans. During Lum’s talk we will learn how to talk to Millennials more effectively through music. Lum will also share the findings of how music, in particular digital music, can drive business results. Visit www.Sharelikebuy.com to review the full agenda, purchase tickets and learn more about sponsorship. If you have any specific questions, feel free to email info@sharelikebuy.com or call Nathan James at 415.246.0825. Photo Credit: Flickr via karina3094 & Paul Sahner.